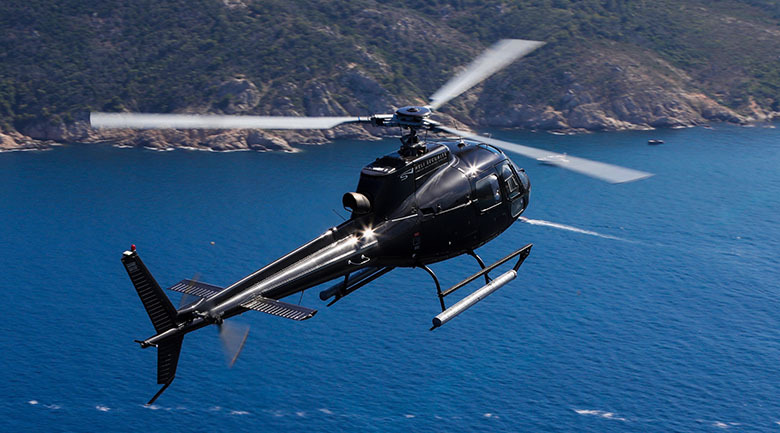 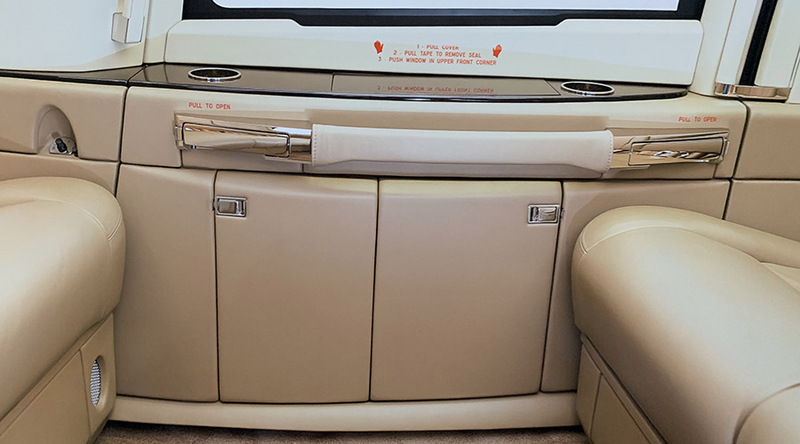 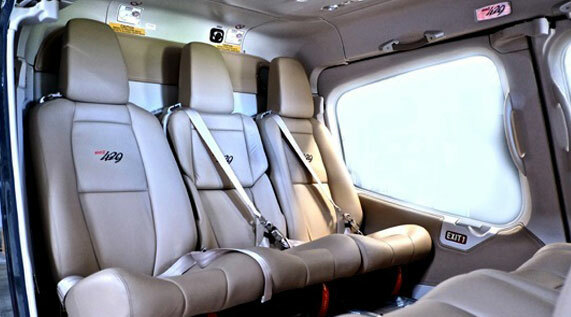 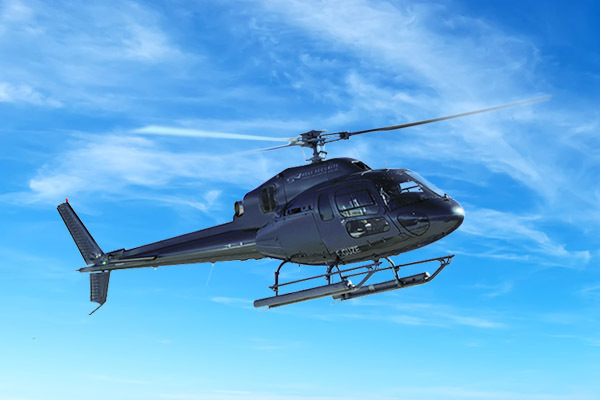 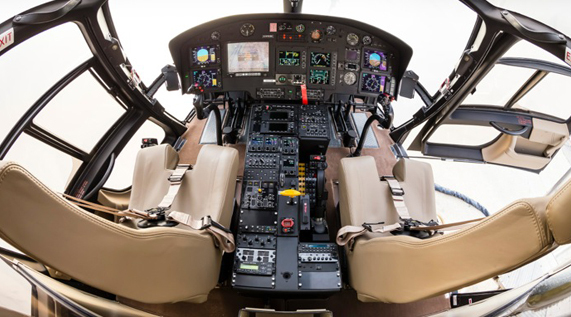 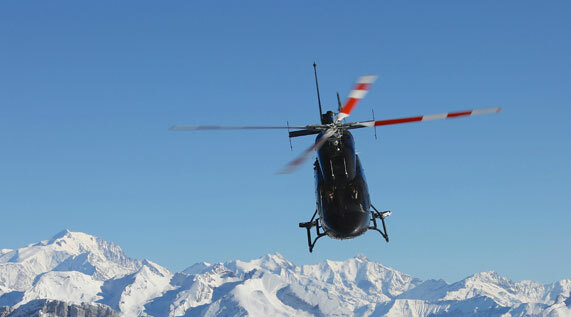 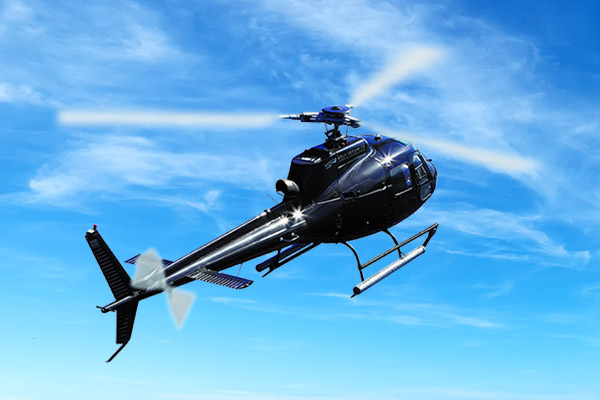 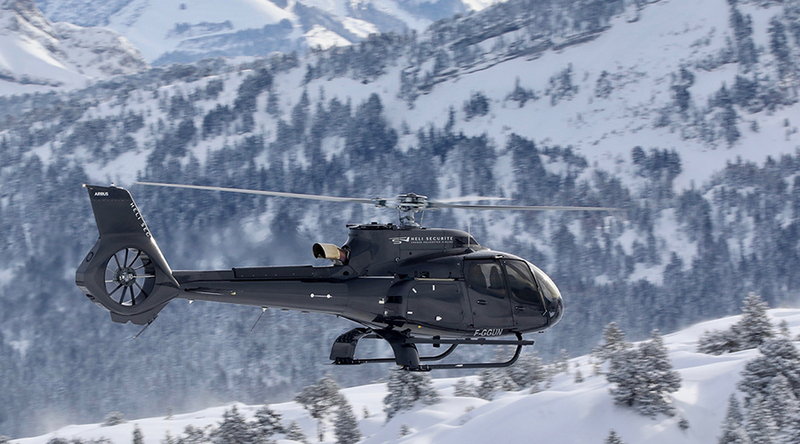 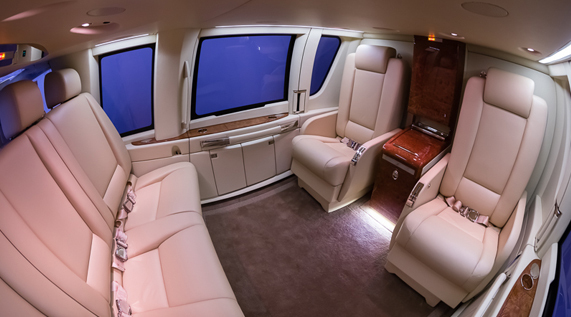 Leave the stress of the roads behind you and relax on board a private helicopter flight from Val d’Isère. 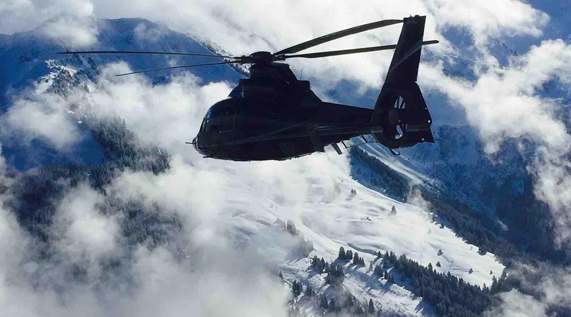 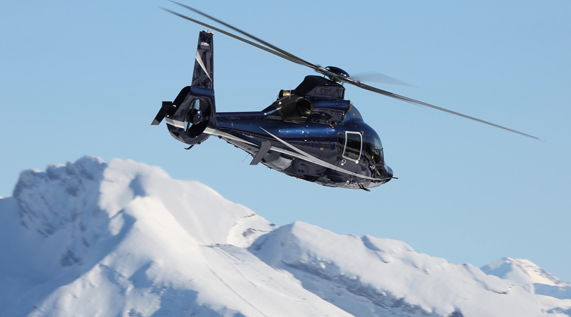 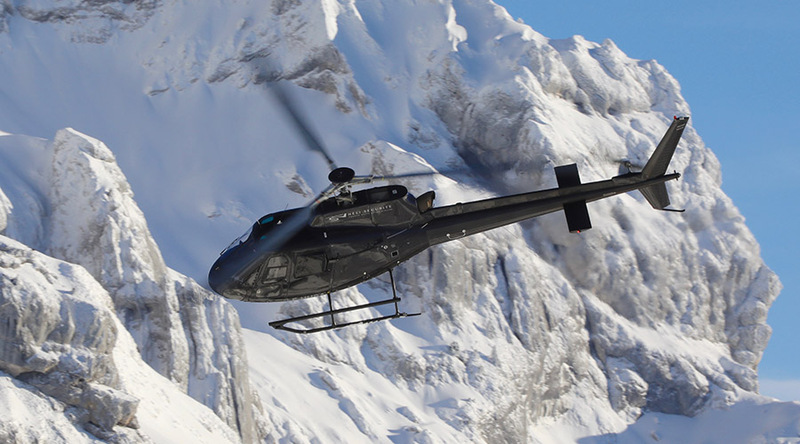 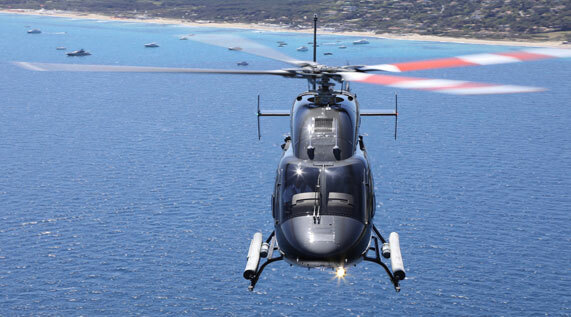 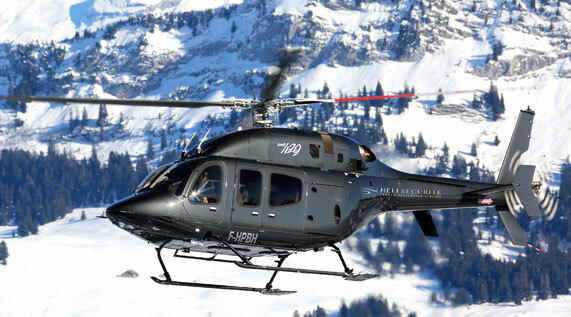 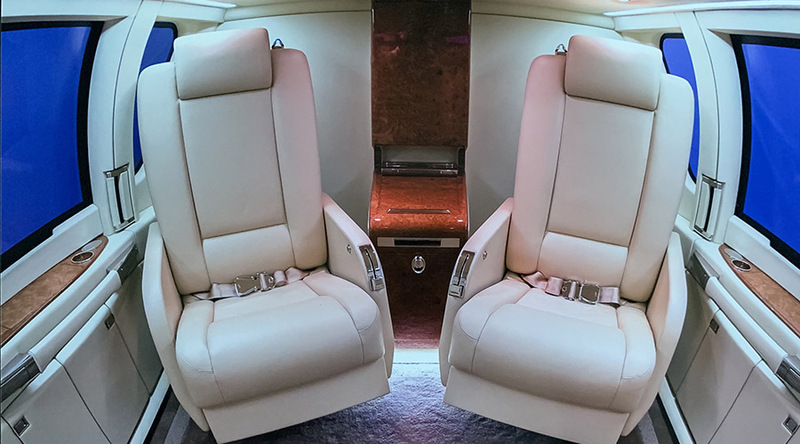 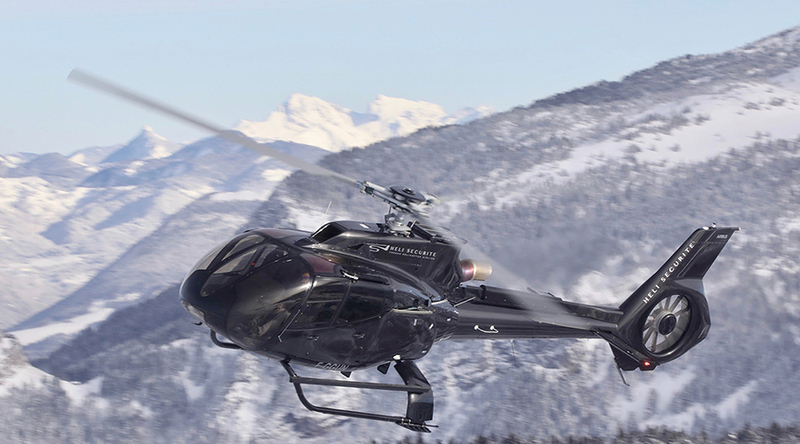 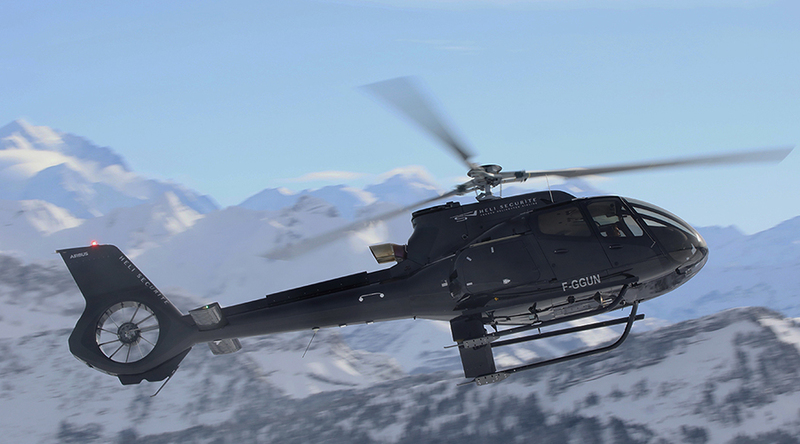 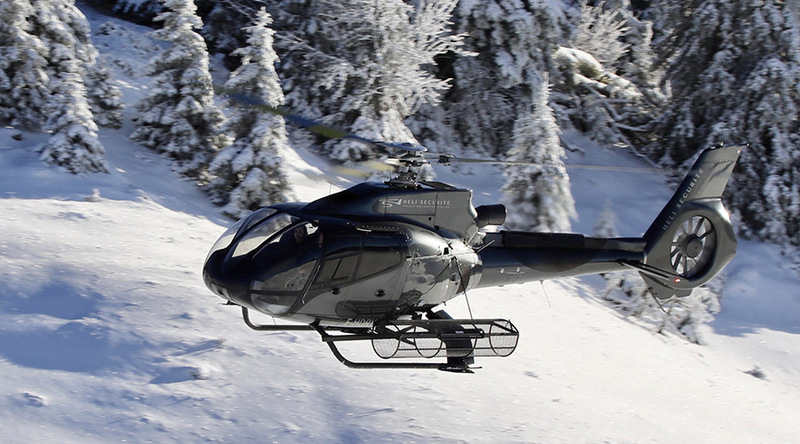 Heli Securite frees up your leisure time by offering you transfers on request between Val d’Isère and other resorts or airports in the Alps. 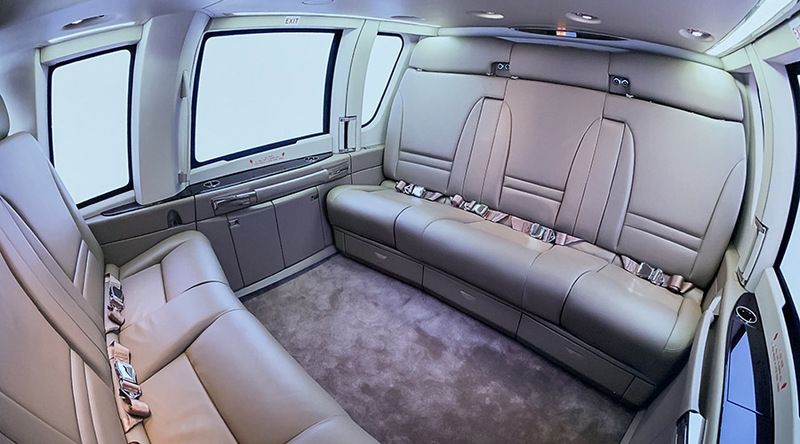 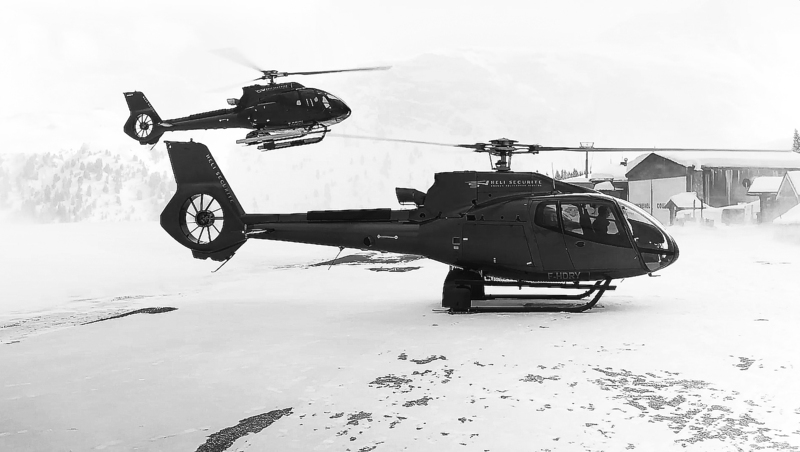 Our luxury service includes a valet parking service that accompanies you from your hotel or mountain chalet to your helicopter in Val d’Isère. 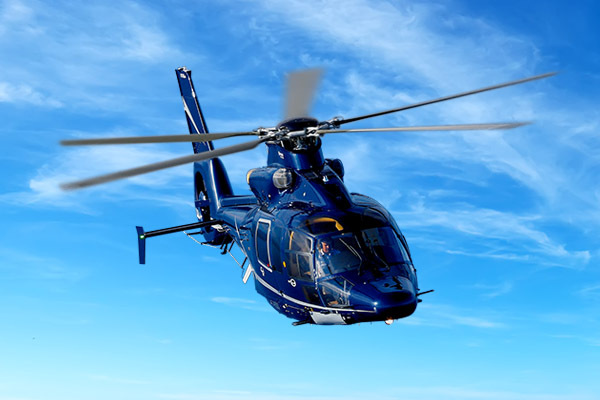 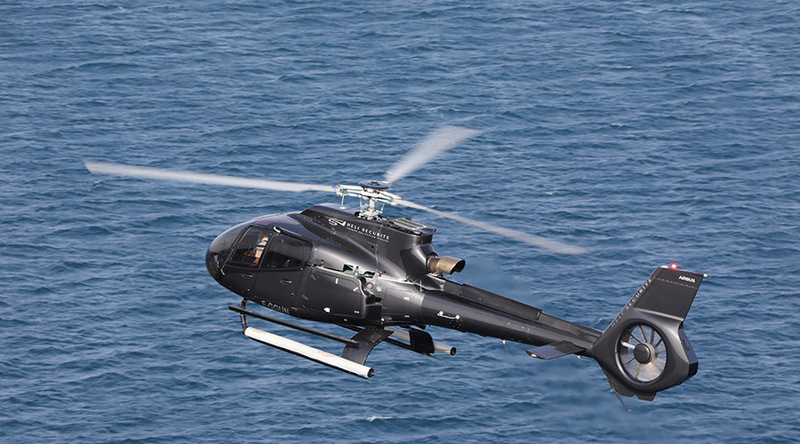 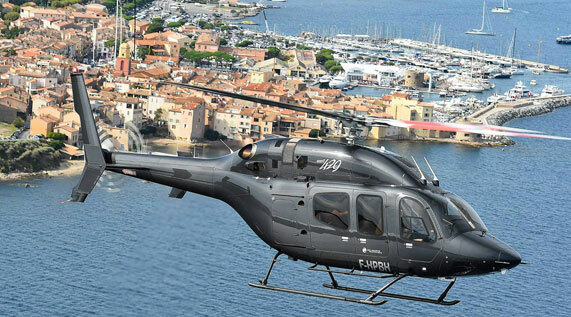 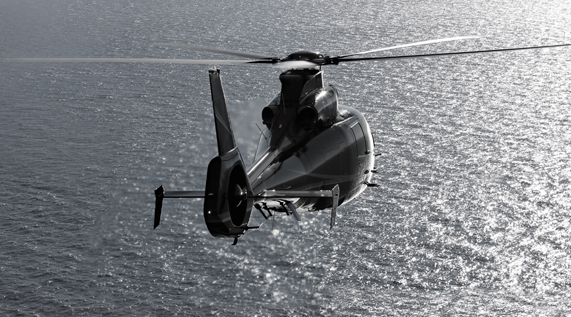 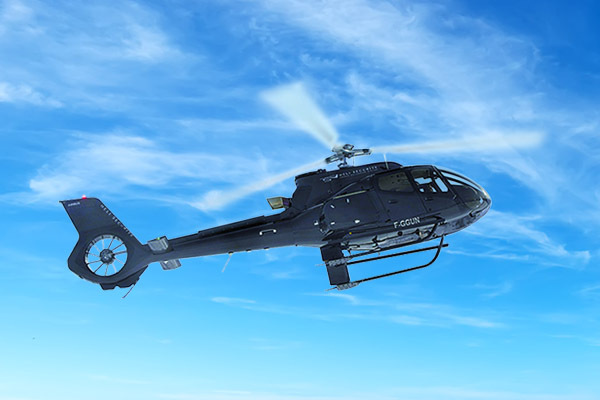 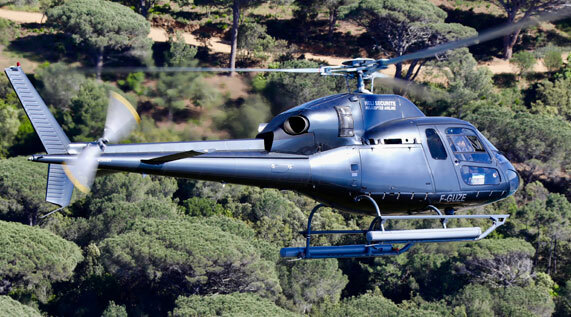 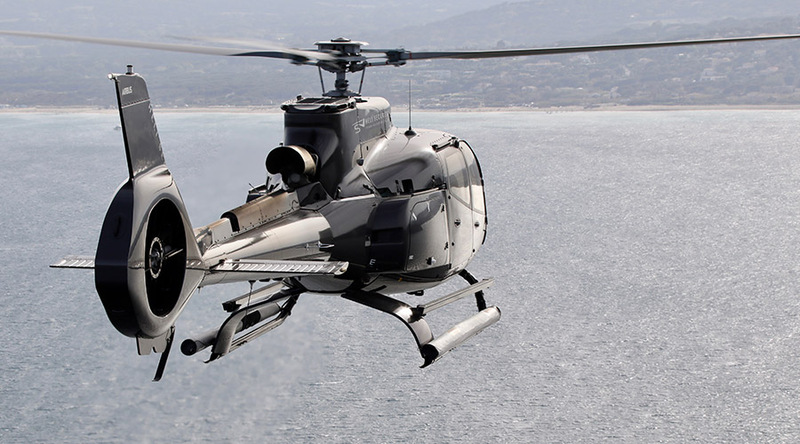 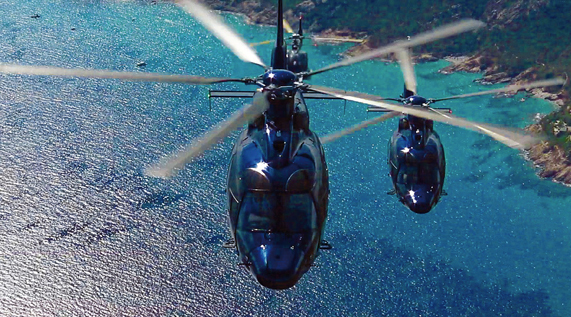 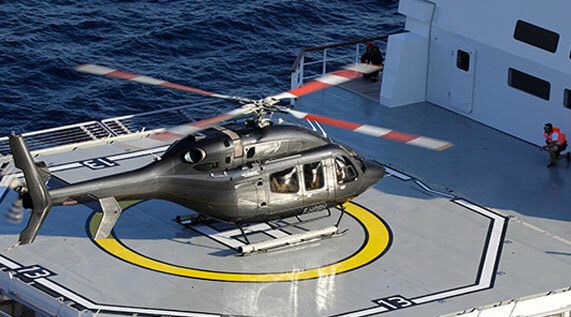 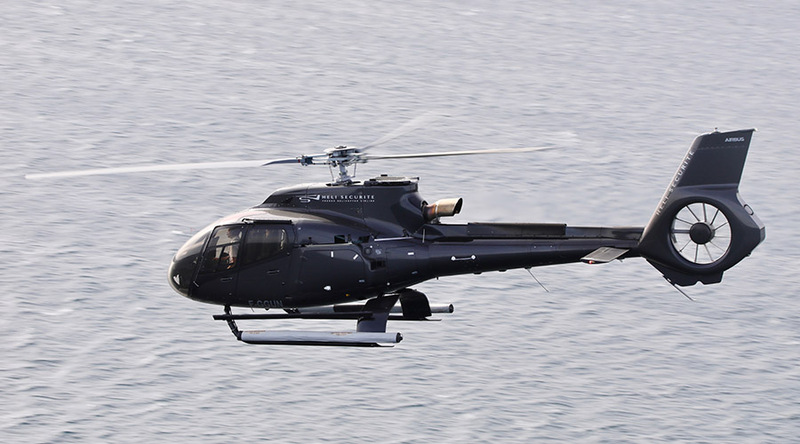 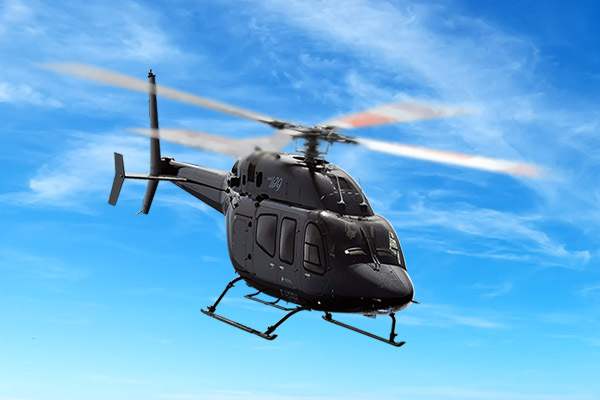 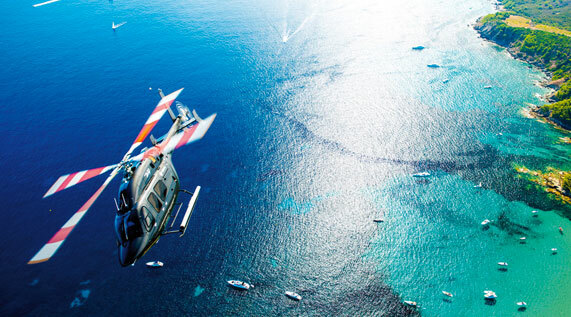 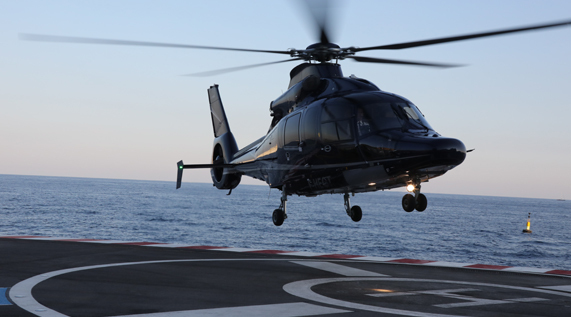 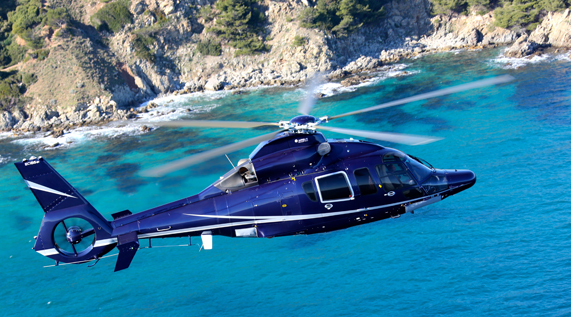 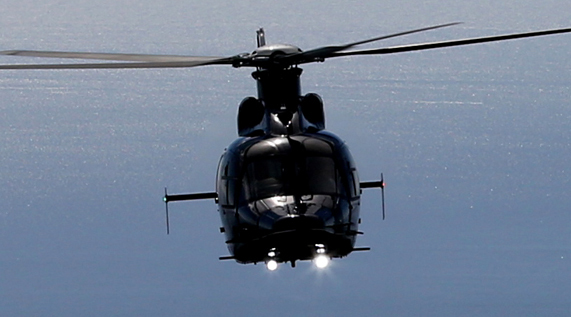 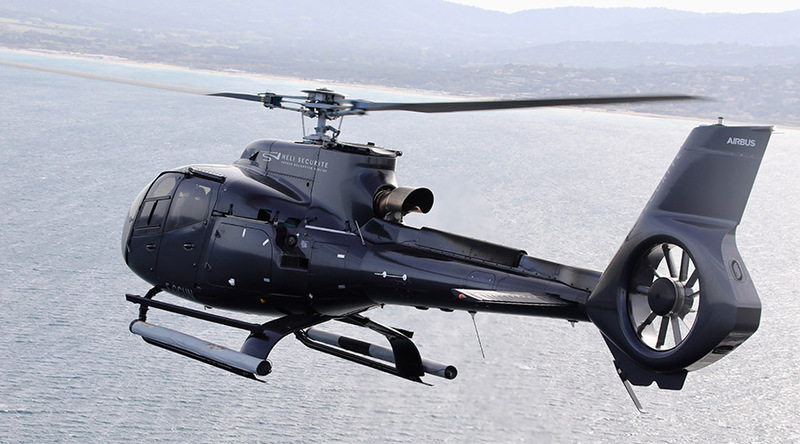 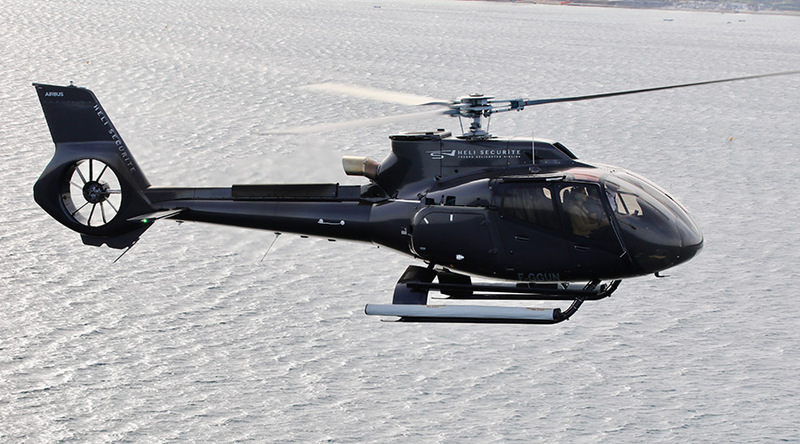 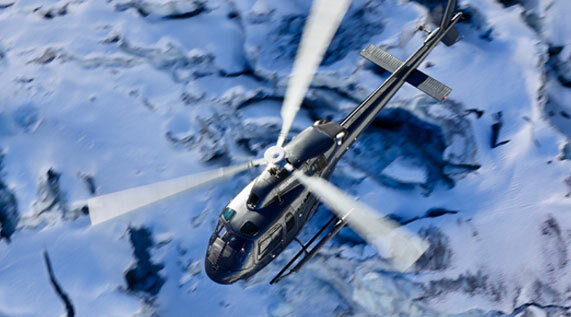 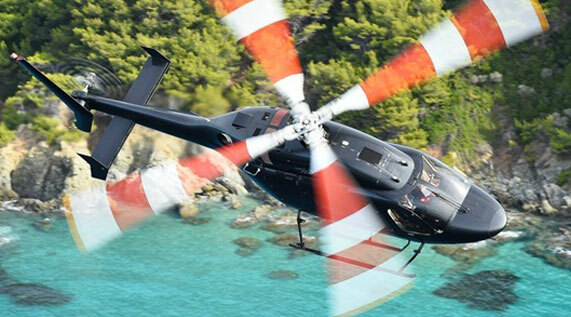 Heli Securite’s history is linked to exceptional service, so our ground crews and pilots are trained to deliver a fluid, safe and unique experience. 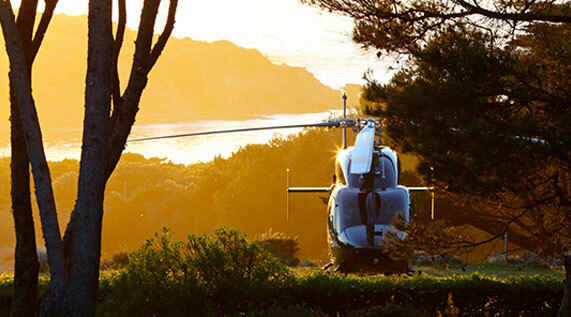 Your pilot will transform your private flight into a transformative experience, where each view of the landscape will take your breath away. 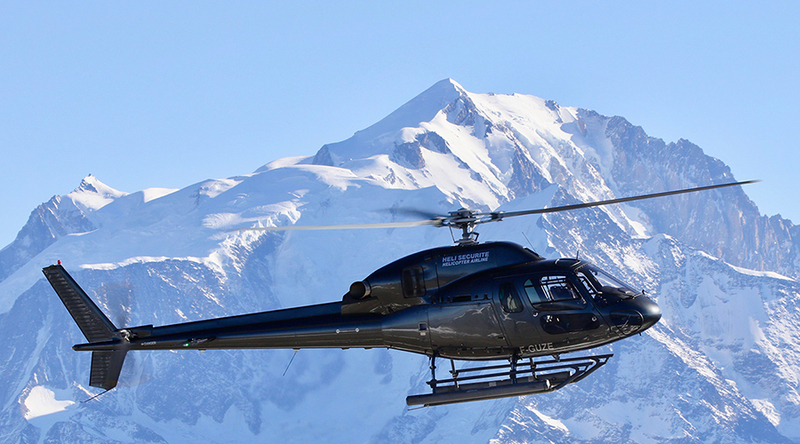 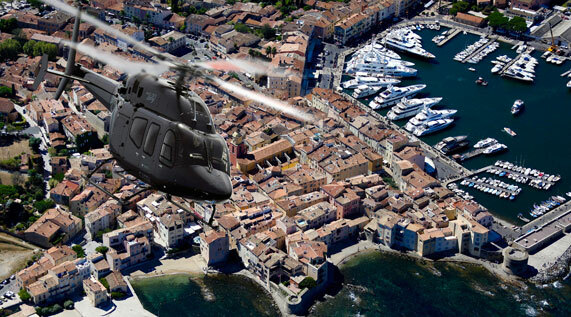 Imagine flying over the Alps and magically reaching your destination in just a few moments. 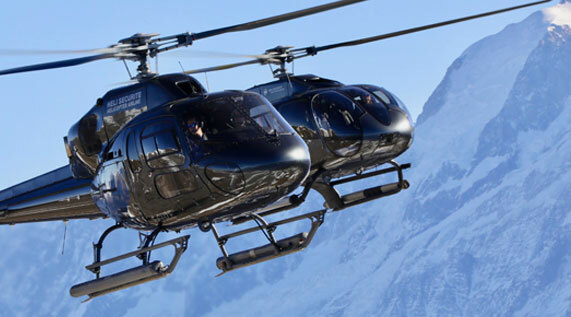 By leaving Val d’Isère on one of our flights, you will combine efficiency with being totally dazzled. 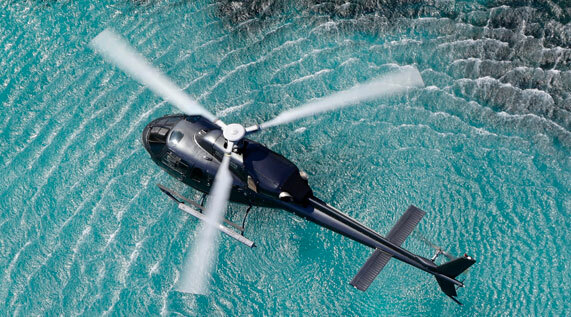 Contact our booking teams quickly and they will create an extraordinary experience for you.